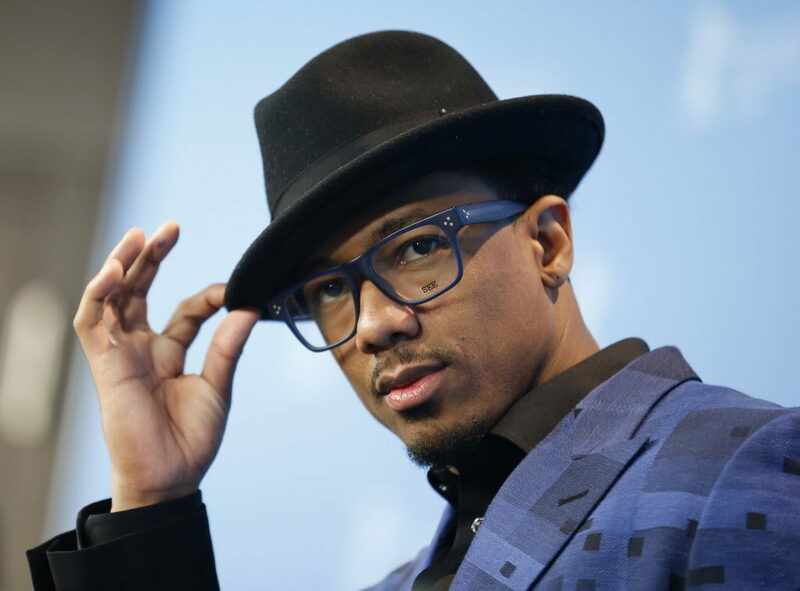 Nick Cannon is heading back to school after enrolling at Howard University in Washington, D.C. The actor, rapper and TV presenter took to Instagram on Sunday to announce his new endeavor by sharing a photo of himself posing beside a sign for the historically black college. Mariah Carey‘s ex-husband has also revealed how he is flying cross-country to attend classes, after posting a picture of himself onboard a flight early on Monday. “Turning these Airplanes into School Buses!” he quipped. It’s not clear what Cannon is planning to study at Howard. 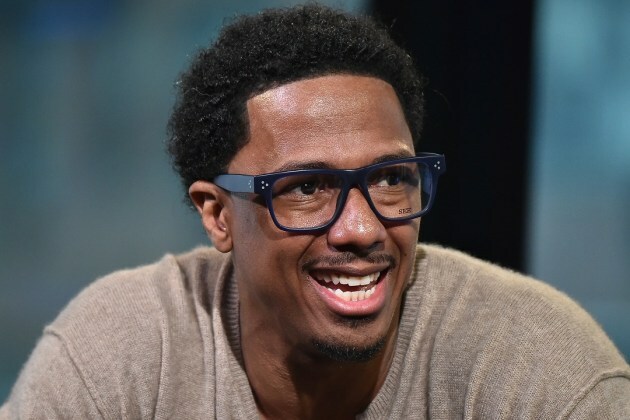 He graduated from Monte Vista High School in Spring Valley, California in 1998, before launching his career in the entertainment industry. The 35-year-old is also a father to 5-year-old twins Monroe and Moroccan, whom he shares with his soon-to-be ex-wife Carey, whom he is in the middle of divorcing. The former couple split in 2014 after six years of marriage. Way to go for pursuing your education . Love this story and i love what he is doing.